Whoa, who was this tonight? 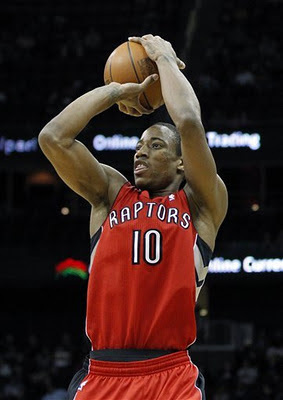 DeMar DeRozan came out of his shell tonight with his 27 point performance against the New Jersey Nets. 8-12 shooting and a career high 16 free throw attempts? You can't ask for much more than that. Welcome back, DeMar. Hopefully we'll see more of these performances on a consistent basis. There was a new Raptors starting five tonight as Coach Casey went small ball against the Nets. And it worked. With Jose and Bayless as the starting guards, Bayless had an impressive 17 pts on the night including this point guard-to-point guard alley oop jam. Kleiza did his best Leandro Barbosa and filled in at the sixth man role, racking up 15 points in 27 minutes off the bench. 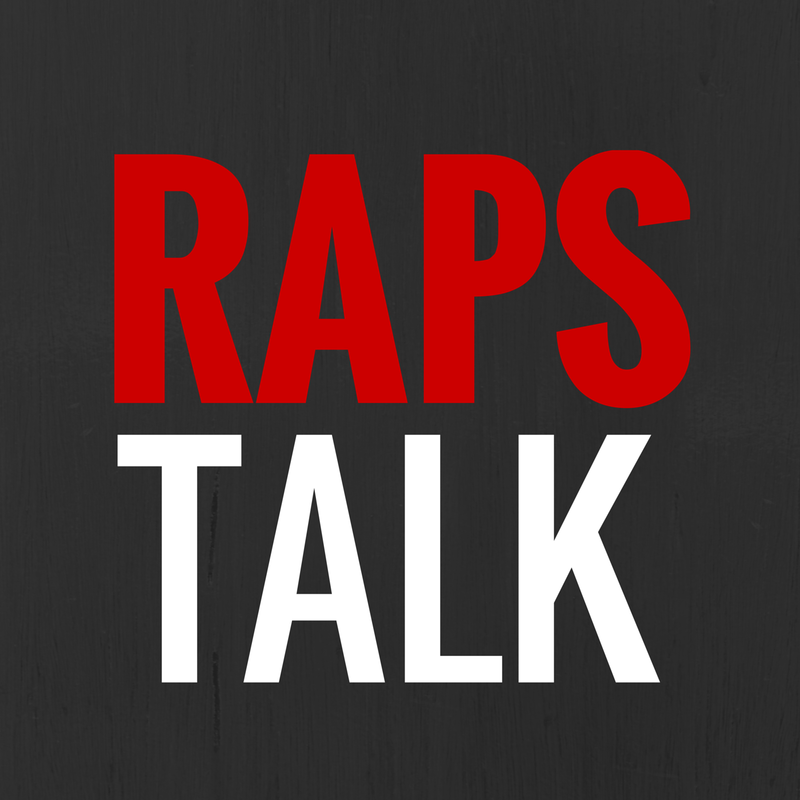 A great win for the Raps as they came out strong from the start and never looked back. He was the lone guy on the Nets who put in work on Sunday. Just another day at the office for D-Will.